Again a new post regarding the survey done on the Top and Best Apps on various Mobile Platforms. 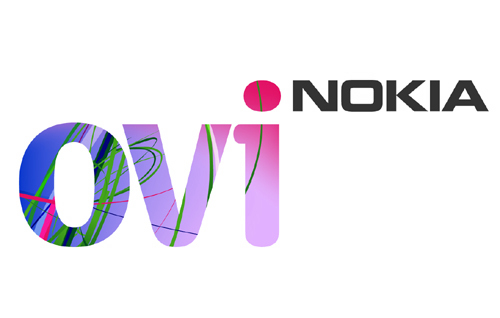 Symbian is Nokia’s in house Mobile OS and have many different versions but apart from just using the Nokia and Nokia Ovi Tools, there are many third party Apps to be used in the Symbian Phone. Opera Mini was and again the Top Symbian App. It have many boons for Symbian Lovers. Opera Mini uses Opera Servers to route the webpages to our Symbian Device, also it have a very cool 80 % data compression technology. This is a very handy browser and as a life saver for the 2G Internet Users. You can download Opera Mini for Symbian here. Social Networking is the Key Feature of this App. It gives you all under Social Networking under one roof. You can use your IM’s, VoIP, Twitter, MySpace, etc Social Networking sites with this cool app. It have a nice tabbed interface to ease your work and never confuse you. Also, you can keep it running as a background process in any Symbian Device. You can download Nimbuzz for Symbian here. After Opera Mini the Symbian Browser Topper comes UC Web Browser. It have many same features as of Opera Mini, also works of kinda same type of technology but is not that much comfortable as Opera Mini is. This UC Web Browser Symbian App supports tabbed browsing, Resuming stopped downloads and also minimizing your downloads. You can download UC Browser for Symbian here. I guess there is no one who is unaware of Skype. This is the new entry in the Top list of the Symbian Apps. Skype works on various cross platforms and have more than 500 million active worldwide users, competing Facebook. This year we found growing popularity for using Skype VoIP from the Symbian Smartphone Devices. You can download Skype for Symbian here. Yes, as the name suggest ‘Torrent’. Now you are able to download the torrent of your choice using your Symbian Smartphone. It is the First one to enable all the Bit Torrent Download on the Symbian Device. It is obviously a free App and you can use by downloading it using the following link. You can download Symtorrent for Symbian here. Download and enjoy the Top 5 must have Symbian Apps. I guess Jbak taskman ,killme and Ram blow evn good.they r evn awesome.